Get the audiobook as a single, continuous MP3. Get the audiobook as individual chapters. 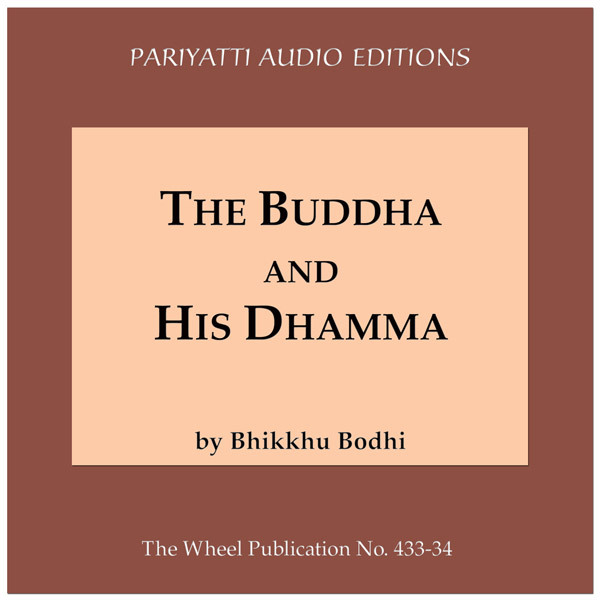 This is an audiobook of two lectures on Buddhism by Bhikkhu Bodhi. 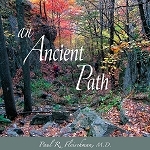 The first part explores the Buddha's mission, the second part talks about his doctrine and the path.